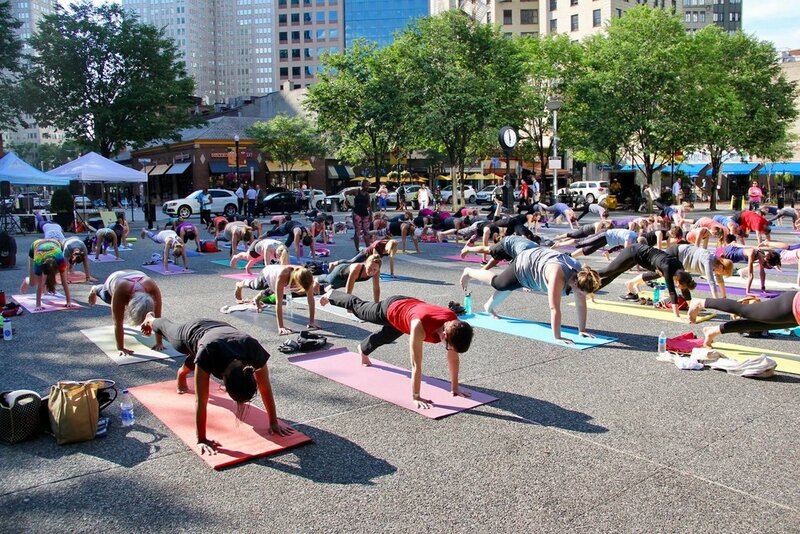 Bringing yoga to where you live, work, and play. 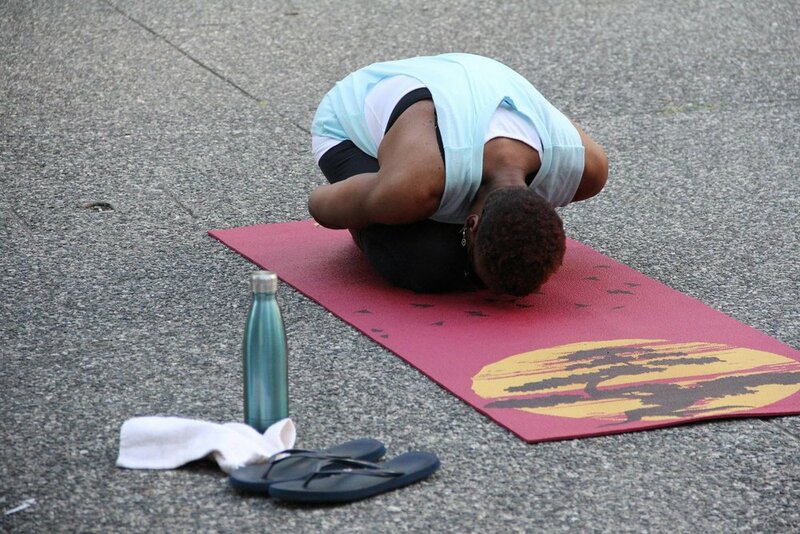 YogaRoots on Location offers antiracism professional development, integrative group and individual yoga classes, and yoga teacher trainings in and around the city of Pittsburgh. 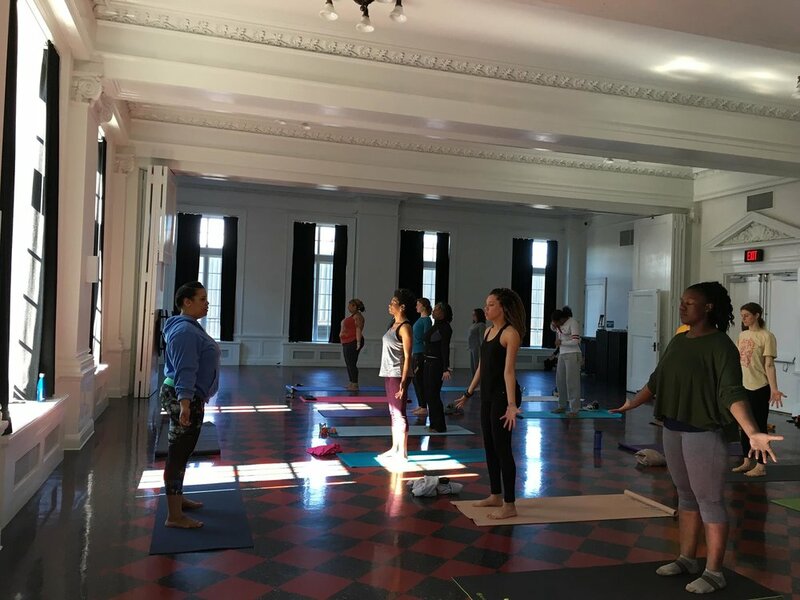 Owned and operated by Felicia Savage Friedman, we provide yoga-based techniques for people to manage the trauma and stress of their daily lives. 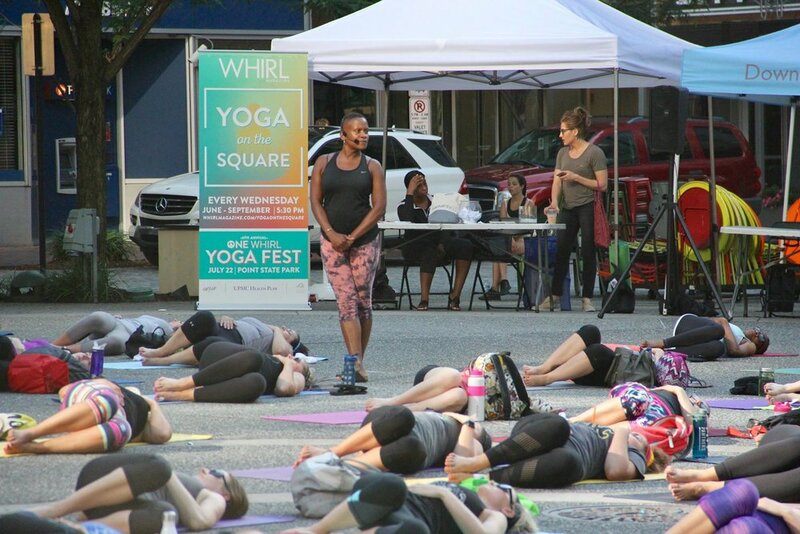 Join YROL for a dynamic, creative midday experience featuring poems and affirmations interwoven with yoga-based movement all for the worthy benefit of YogaRoots on Location! A 200-hour training within an antiracism and social justice framework. Attend an integrative yoga class designed to relieve the symptoms of pain, anxiety, nausea, insomnia, constipation and exhaustion. Practice restorative poses and breath awareness to enhance circulation, digestion and respiration, and body scans to minimizes pain and release anxiety. Does your workplace need antiracism training? Are you a professional in need of continuing education hours? Use yoga as a platform for your next professional development session. Continuing education workshops focused on Accessing Power, antiracism organizing, and integrative yoga are available for the following professionals. 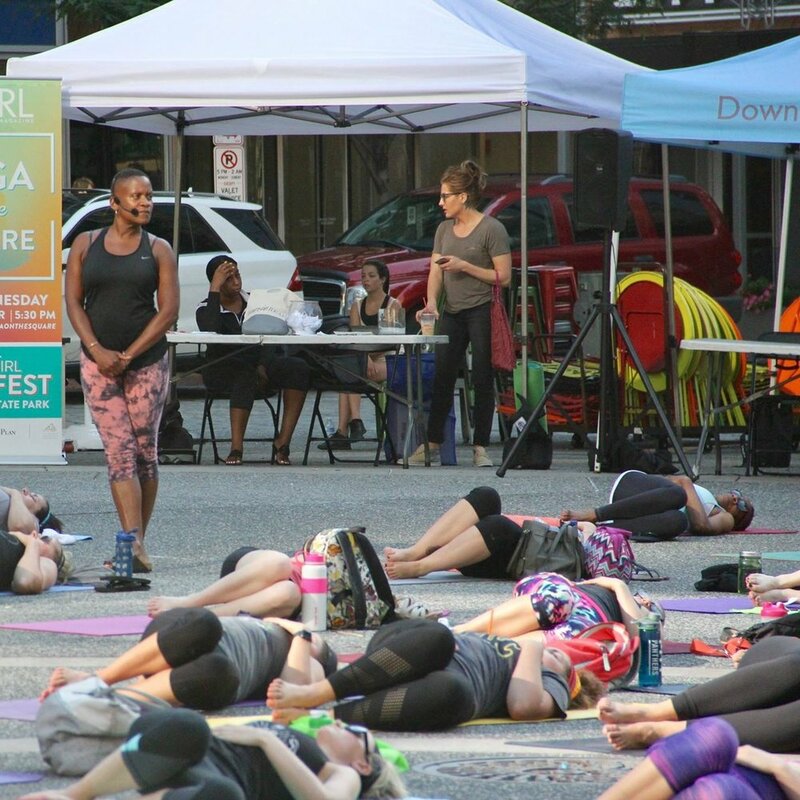 Are you in need of a yoga session for your next event? Integrative yoga and meditation sessions are available as a stand alone program or as a respite space during day-long activities events. This yoga class is not for the faint of heart. 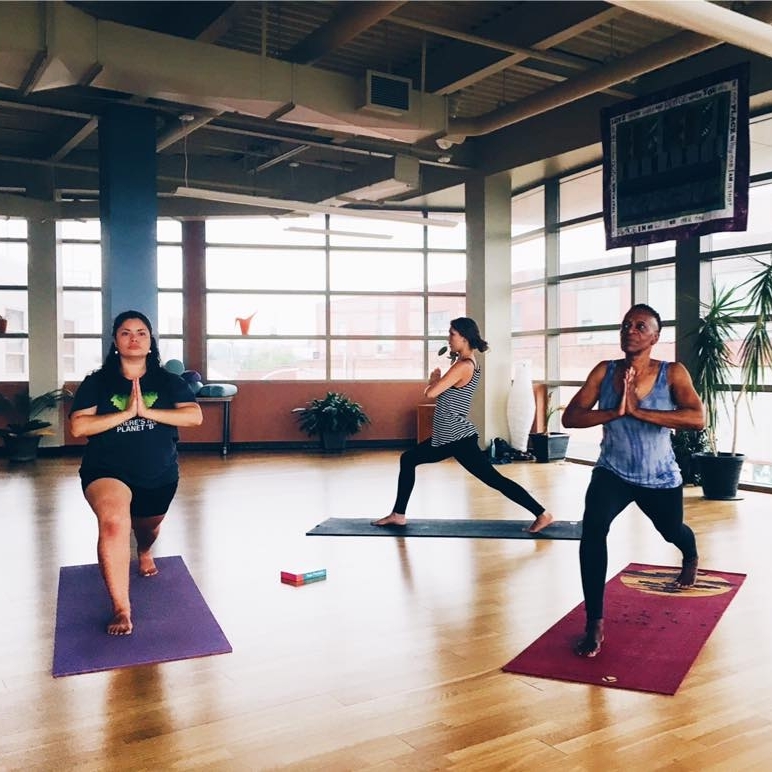 Kingsley members will engage in an intense yoga fitness class that assists with developing: kinesthetic awareness, strength and flexibility, balance and coordination, cardiovascular and circulatory health, and relaxation and renewal. Bring water, a towel and be prepared to sweat! Yoga means to “yoke” or “join” the individual self back to our Creator. Doing yoga to smooth jazz and Motown sounds is a great way to relieve stress while also improving balance, flexibility and coordination. And yes... real men do yoga too. All are welcome to this invigorating warm-up to prepare the body for more energetic but gentle yoga poses to revitalize the body. We will balance the dynamic movements with refreshing poses and a universal mediation, which consists of being silent and still. We will combine self-Reiki and aromatherapy using essential oils that promote relaxation and restoration of your mind, body and soul. Reiki is the ancient Japanese relaxation technique using your hands slightly hovering over your body. This class will be tailored and adapted to whoever attends. So, please request special considerations such as no essential oils or adaptations to accommodate all community members at the beginning of class. Email smile@yogarootsonlocation.com or drop us a line below.